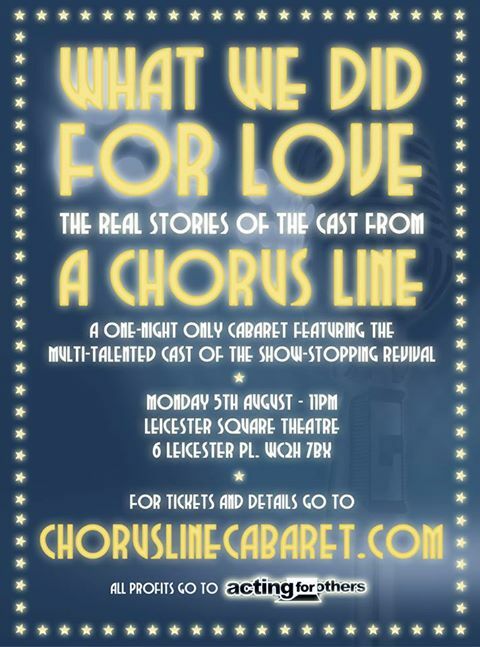 "What We Did For Love" is a one-night only cabaret show featuring the cast of the London revival of A Chorus Line. 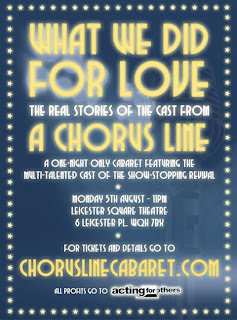 They will be performing at the Leicester Square Theatre on Monday 5th August at 11:00 pm. They will be singing the best of Broadway, West End, rock and pop. 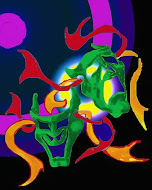 All profits will go to Acting For Others, the appeal of The Combined Theatrical Charities.